My attitude for guiding is basically an educational one. I will share the knowledge I've acquired in the many years I've spent on Lake Mille Lacs to do my best at putting you on fish. Keep in mind, however, that success is never guaranteed. Rest assured, I will put that knowledge to the test each and every time in the boat. You will see below the options you have in spending all or part of a day on the water. Whether you want to go solo, or bring one or two others with you, we'll have fun trying to catch fish. 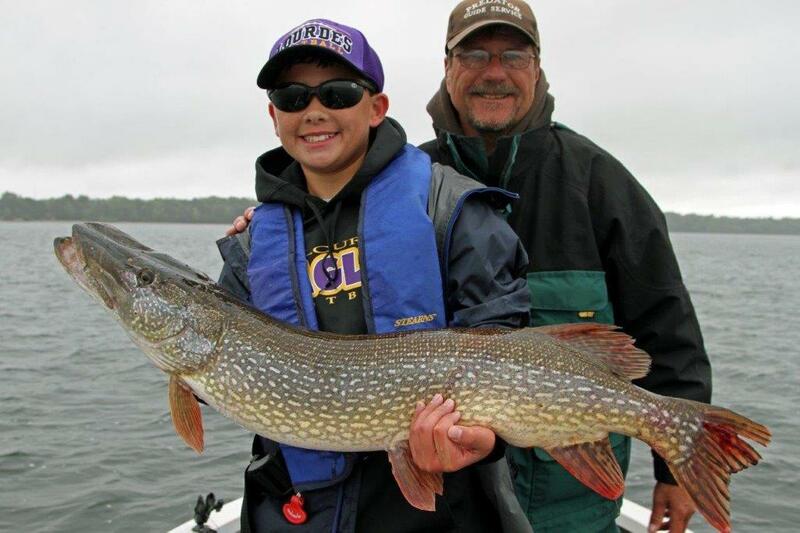 If you want walleyes, trophy northern pike or the elusive muskie Predator Guide Service has years of experience and many satisfied customers. 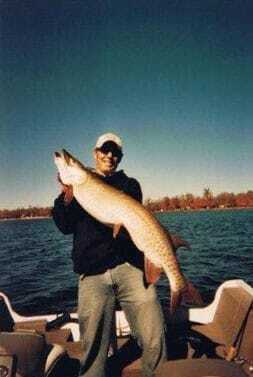 Half and full day trips based on one or two anglers...bring a friend...share the cost and have twice the experience! 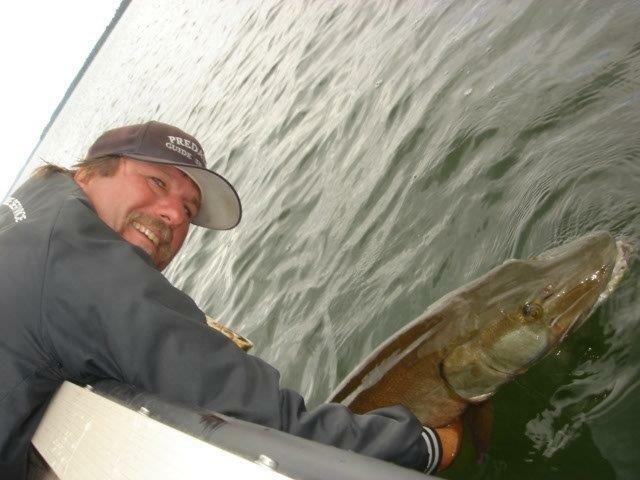 Night Fishing - 6 to 8 hours - $460 *The most THRILLING time to catch fish!! Copyright © 2007-2019. 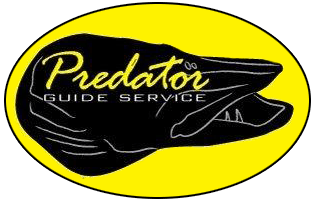 Predator Guide Service. All rights reserved.